The Fost is good condition and is renovated recently. Entry Fee is Rs. 50. 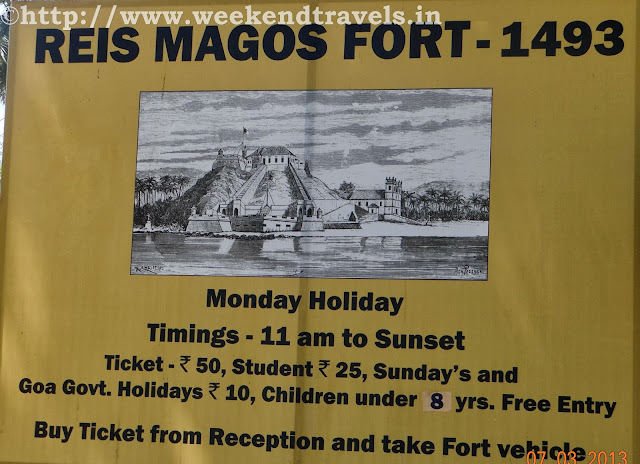 Reis Magos is a village located on the northern bank of the Mandovi River in Goa, gazing the capital city of Panjim. 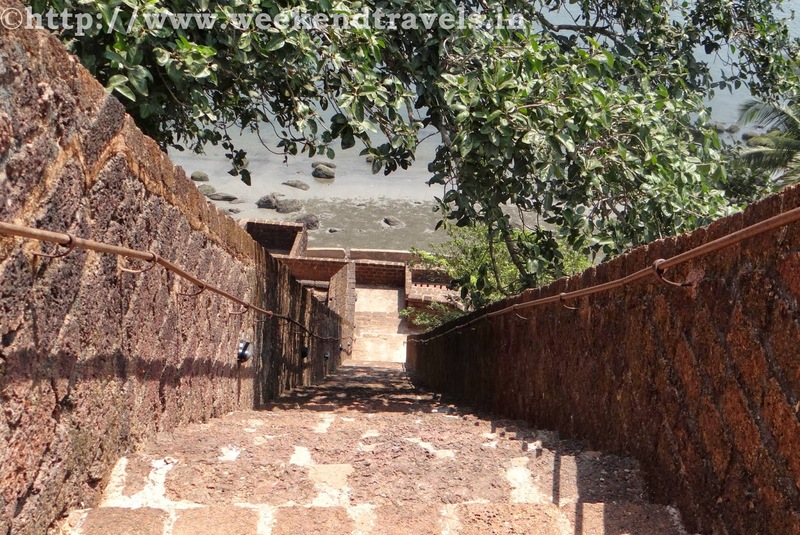 The village is famous for two of Goa’s very famous structures; the Reis Magos Fort and the Reis Magos Church - the first church of Bardez, Goa Predating Fort Aguada by half a century, a second, smaller fort that crowns the headland jutting into the narrowest stretch of the Mandovi, almost facing the capital city Panjim, is the Reis Magos Fort. This Fort, surrounded by sturdy laterite walls studded with typically Portuguese turrets, was erected in 1551 to protect the narrowest point at the mouth of the Mandovi estuary. It was enlarged subsequently on different occasions and finally re-erected in 1707. 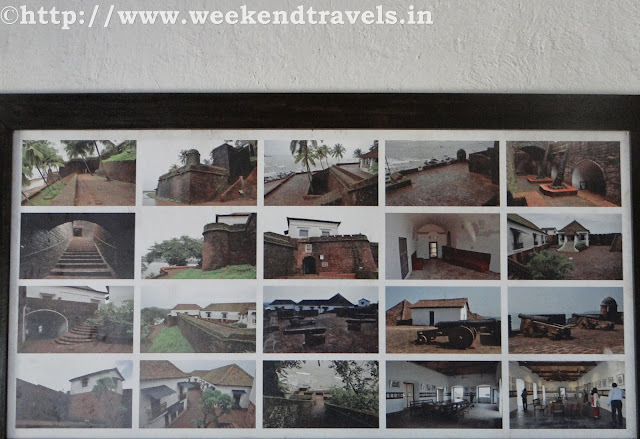 The fort formerly accommodated viceroys and other dignitaries newly arrived from, or en route to, Lisbon, and in the early eighteenth century proved a linchpin in the wars against the Hindu Marathas, who were never able to take it. 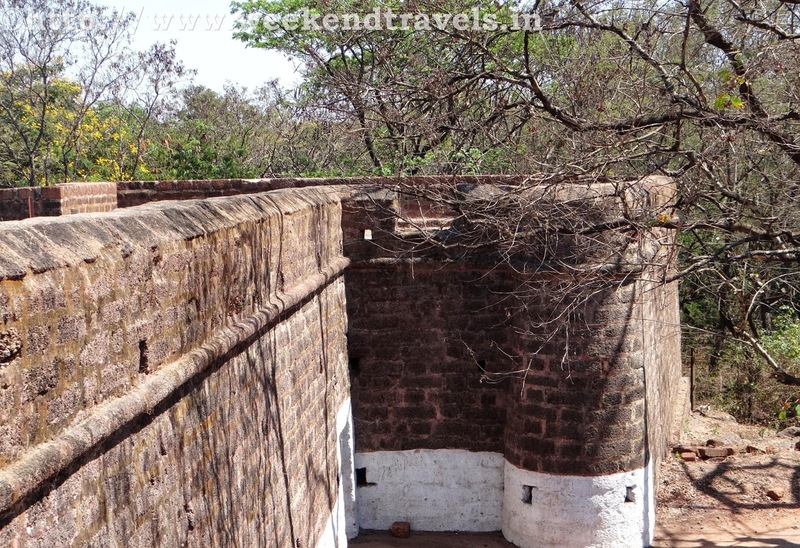 The bastion was used as a prison. 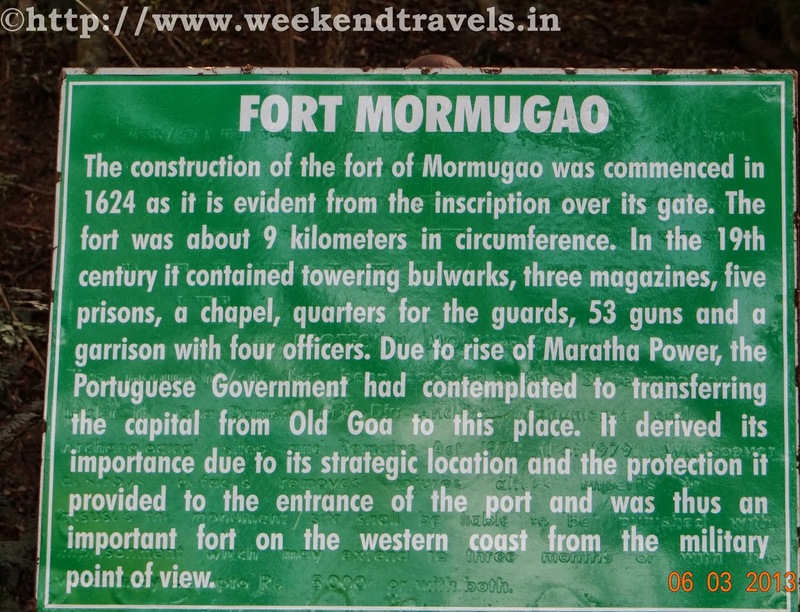 Though far inferior in size to the fortress of Mormugao, yet standing on an eminence, it commands a splendid view all around. 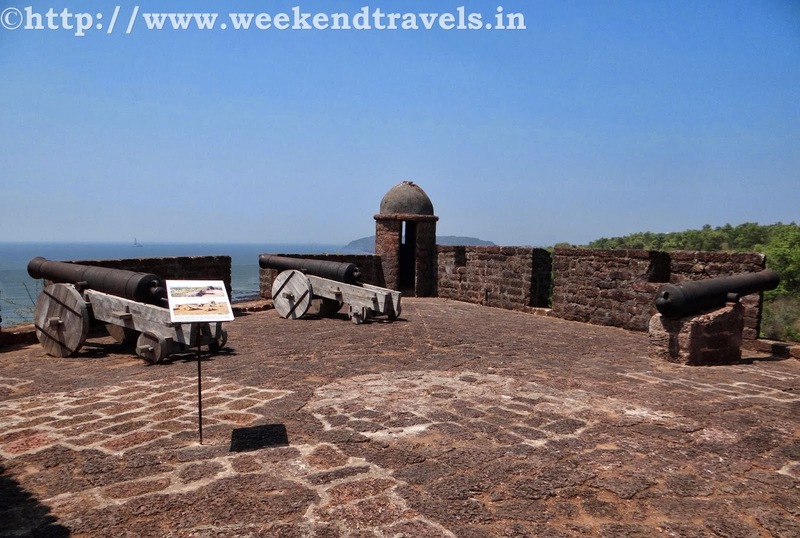 It is in a good state of preservation and is defended by 33 guns and accommodation for a small garrison. Towards the east, at a little distance from it, flows a spring with abundance of excellent water, while at its base rises the church of the Reis Magos, ascended by a beautiful flight of stairs. This edifice was built on the ruins of a pagoda in 1550 by the Franciscans, with the sum allotted to them by the Government, and bears a crown on its façade, and the royal arms on its sanctuary and other places. 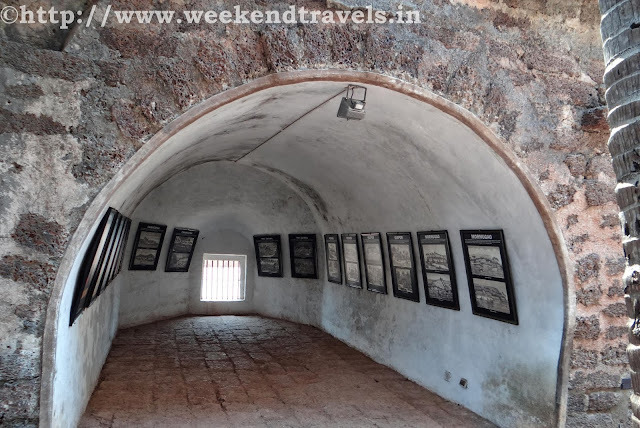 The pavement is dotted with inscriptions, the most important of which, found in the sanctuary, indicated the spot enclosing the remains of Dom Luís de Ataíde, Count of Athoughia, who twice held the position of Viceroy of Portuguese India and Goa. 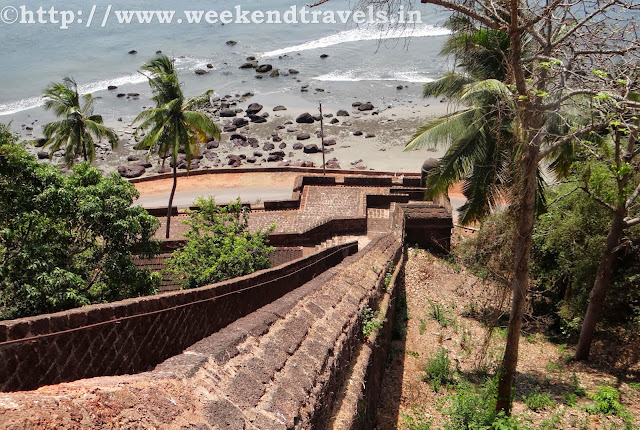 This Fort stands on the north bank of the Mandovi at Reis Magos, and is very much visible from the Panjim side of the Mandovi river. 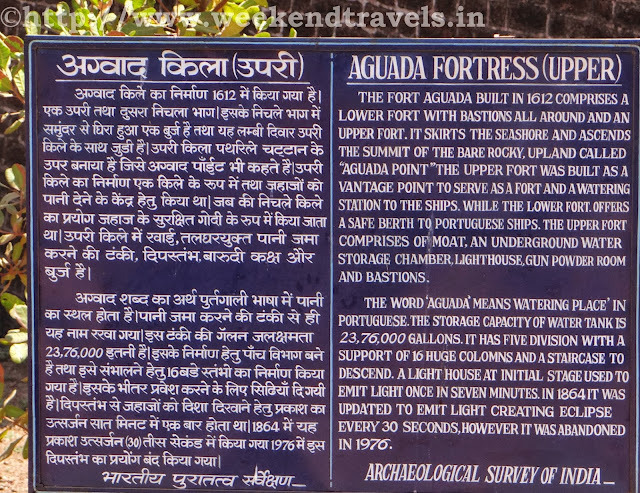 It was used as a residence for viceroys and later converted to a fortress. It was occupied briefly between 1798-1813 by the British Army. It was subsequently abandoned by the military and served as a prison until 1993. 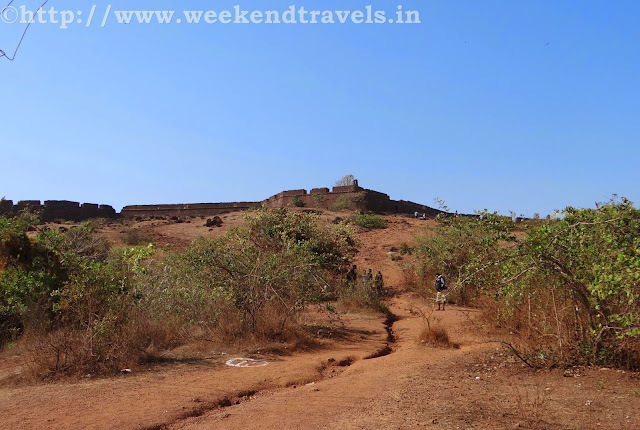 The Fort, originated as an armed outpost of the Adil Shah of Bijapur in 1493. When Bardez was conquered by the Portuguese in 1541, the Fort was built along with the church. From 1900, it lost its defensive role and was used as a jail and was finally abandoned in 1993 after which it was at the mercy of the elements, and had begun to crumble. 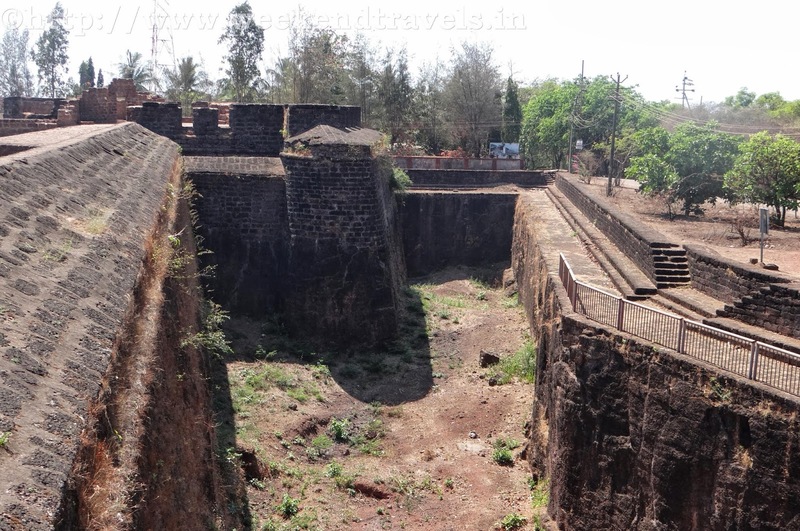 Restoration work on the fort began in 2008 with the funds being provided by the UK-based Helen Hamlyn Trust, INTACH - a non-governmental organization dealing with restorations of monuments, and the Government of Goa. The fort is now converted into a cultural centre, besides being used a tourist attraction. 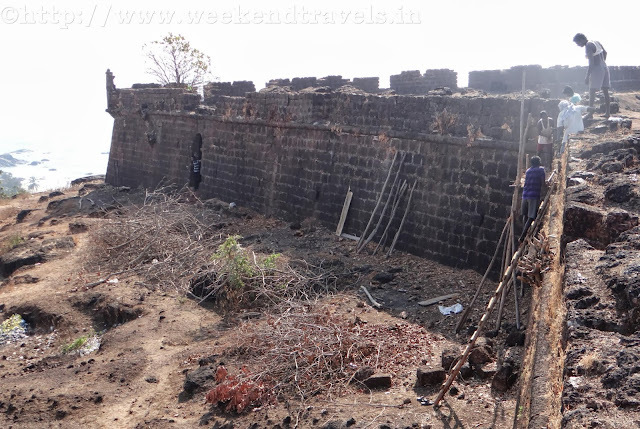 There is place to stay on the Fort but need to take permission.